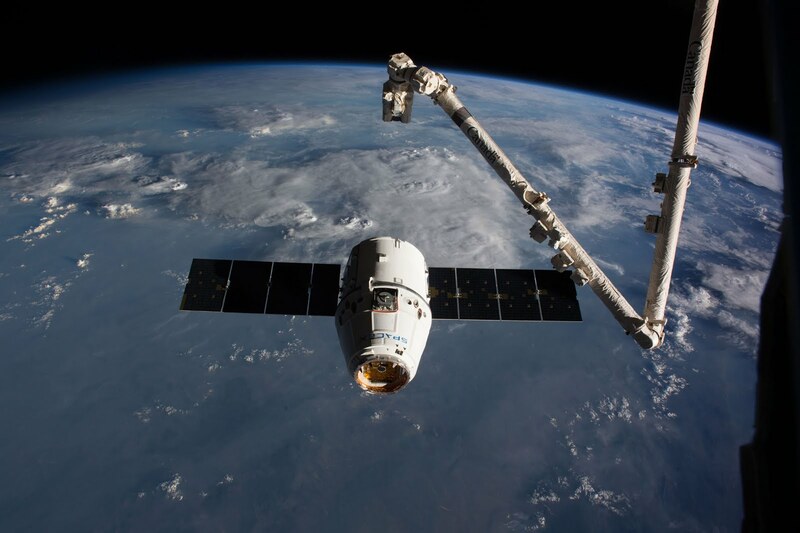 The SpaceX-CRS-16 Dragon cargo craft departed from the International Space Station after its successful mission to deliver scientific equipment and other supplies. 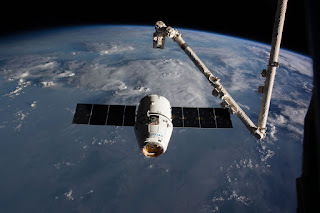 The SpaceX-CRS-16 Dragon successfully delivered more than 2,500 kilograms (5,600 pounds) of cargo to the space station and orbited Earth for five weeks. The SpaceX-CRS-16 Dragon craft is expected to splash down just west of Baja, California. The SpaceX-CRS-16 Dragon is a Commercial Resupply Service mission to the International Space Station launched by NASA. The NASA had contracted this mission to SpaceX for launch. The International Space Station is a habitable artificial satellite, in low Earth orbit. The ISS maintains an orbit with an altitude of between 330 and 435 km (205 and 270 miles) by means of reboost manoeuvres and circles the Earth in roughly 92 minutes and completes 15.5 orbits per day. Q. Which cargo craft departed from the International Space Station after its successful mission to deliver scientific equipment and other supplies?